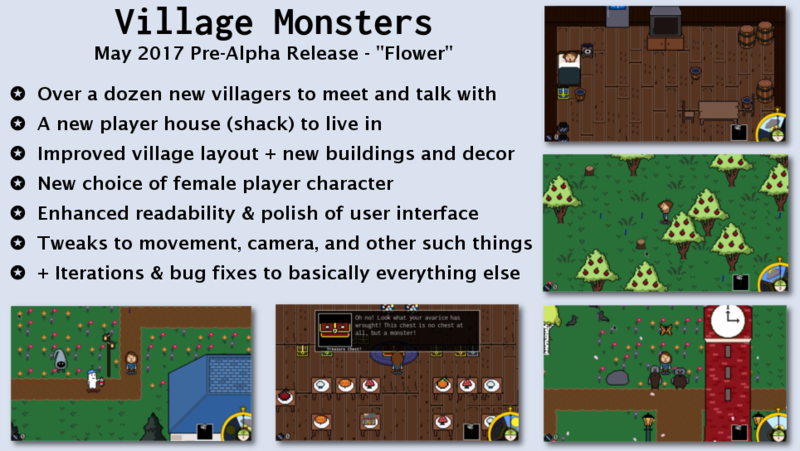 Village Monsters Alpha 1.02 – Out Now! 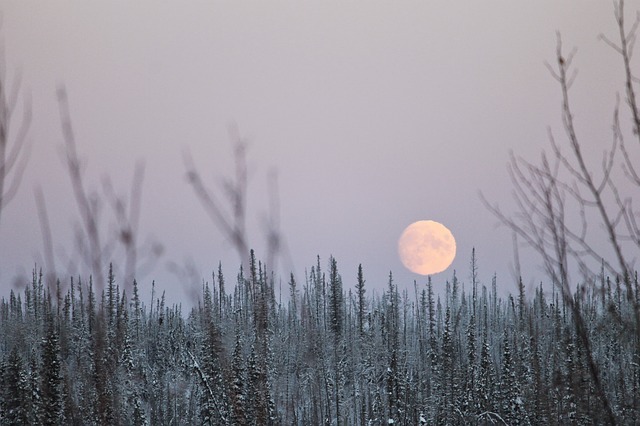 No full moon? Big deal! 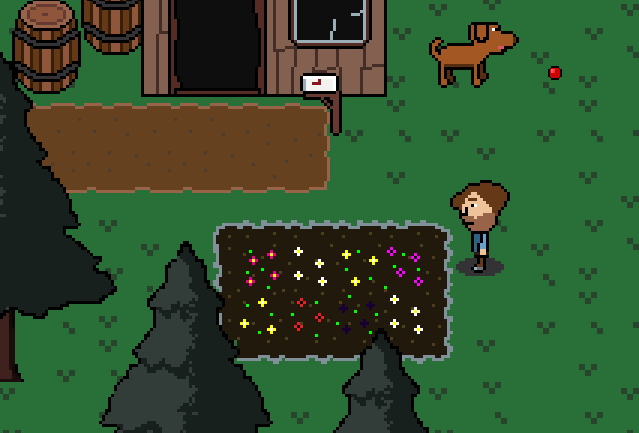 I can release a new demo whenever I want, and that’s exactly what I’ve done! Village Monsters Alpha 1 – Out Now!